Being in such a sweltering climate, it is of little wonder that you find your hair slick with oil and flat at the end of the day. 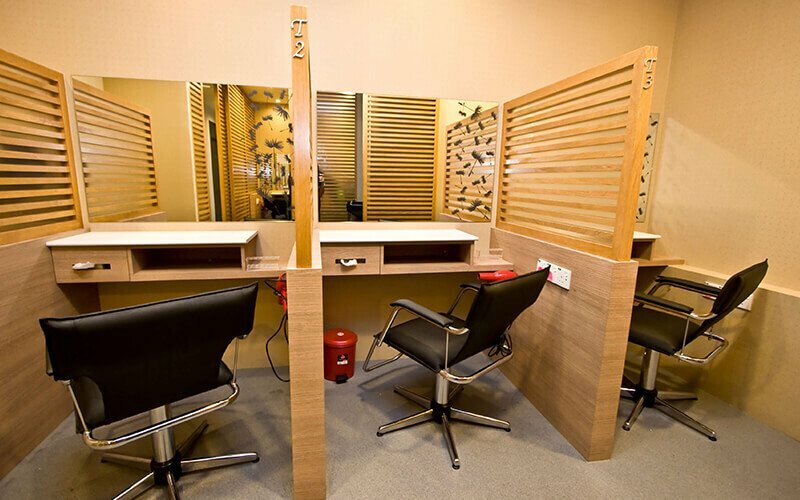 Without proper can, the scalp can present issues such as acne, odour, or thinning of hair. 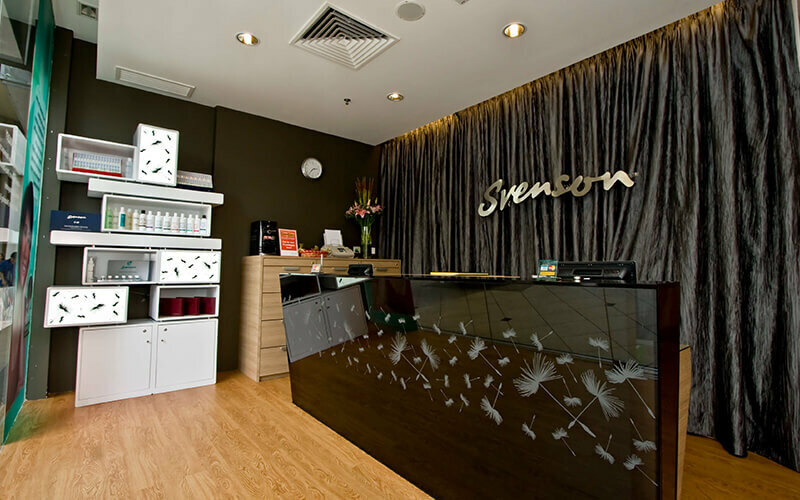 With this treatment at the Svenson Hair Centre, not only will it regulate sebum for overactive sebaceous glands in follicles, it also mildly exfoliates your scalp to scale away dead skin cells, as well as prevents and treats inflamed follicles to reduce hair fall and scalp sensitivity. Not applicable in conjunction with other promotions and offers.